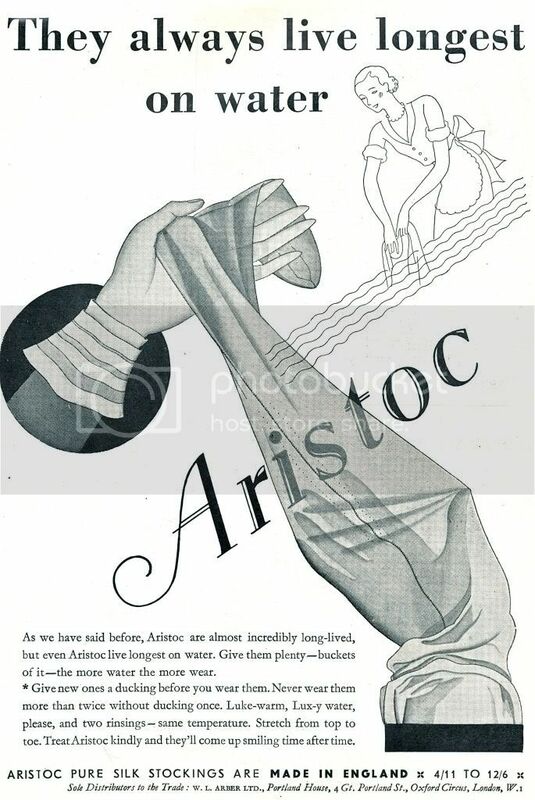 Plenty of instructions here on how to care for your stockings, but they were Pure Silk! This is another company that is still with us...and they still make stockings. You can read more here.